Ambient media seek to inhabit a space at the edge of conscious perception, creating moods and influencing behaviors without drawing attention to themselves. Building from the longer history of mediated peripheral perception, this talk examines the cultural politics of ambient media in a context-aware, algorithmic age. Focusing on Japanese artists and developers’ creative engagements with pervasive computing, biometric surveillance, and augmented and virtual realities, this talk seeks to spark a critical inquiry into Japan’s ambient background: who it is designed for, who controls it, and how it might be transformed. 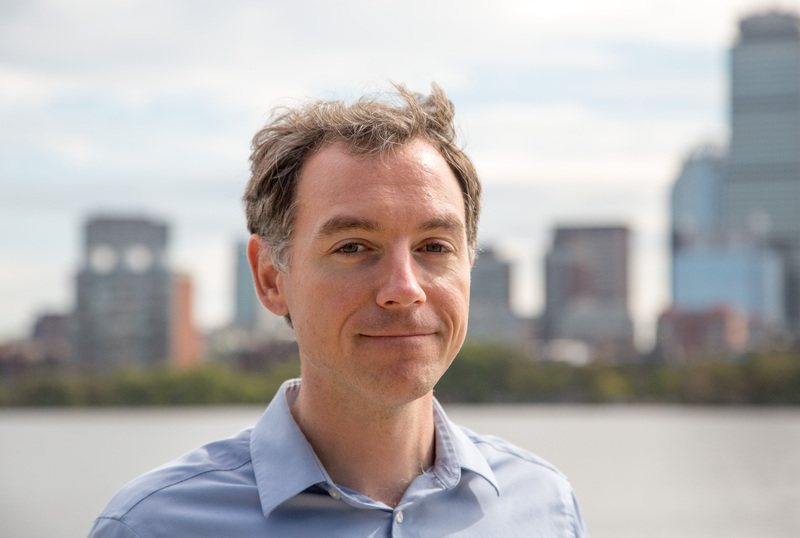 Paul Roquet is associate professor of Japanese Studies at the Massachusetts Institute of Technology. His work focuses on issues of perception and emotion in emerging Japanese media, with particular attention to the cultural politics of mediated space. 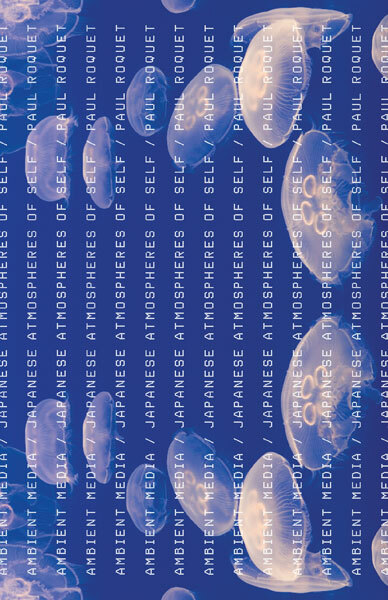 He is the author of Ambient Media: Japanese Atmospheres of Self (Minnesota, 2016), a book on the history and theory of mediated atmospheres in Japan and their role in neoliberal forms of self-care. He has also published essays on environmental aesthetics in experimental film, animation, literature, and music. Roquet is currently in Tokyo on a Japan Foundation Japanese Studies Fellowship, and is completing a book examining Japanese approaches to augmented reality, virtual reality, and the internet of things.